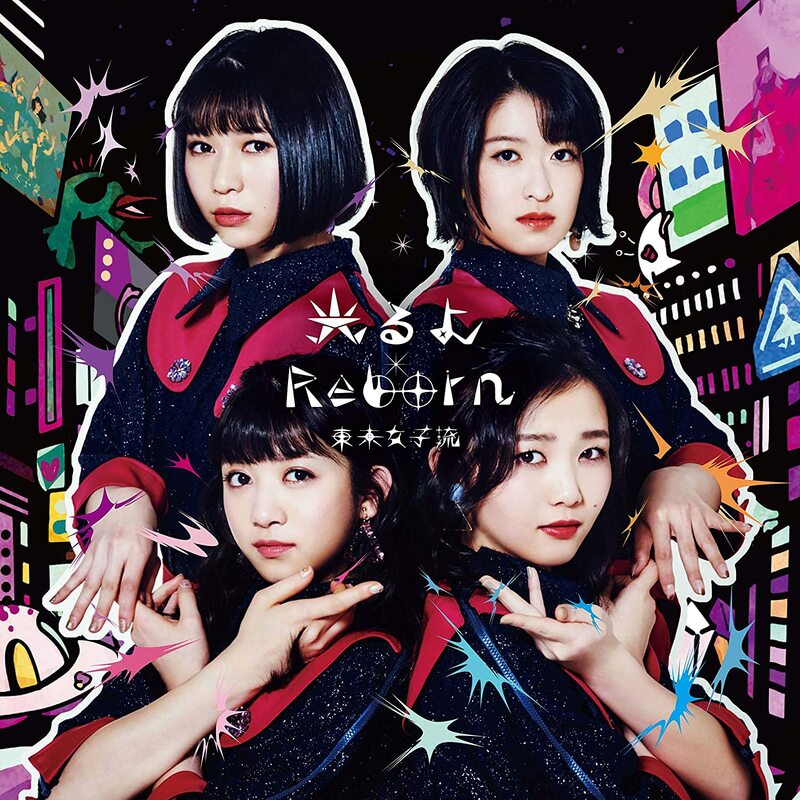 Tokyo Girls’ Style turn another corner in their career with the release of their new single “Hikaru yo / Reborn” The four member group ironically move closer to the idol pop from which they had been distancing themselves (and were probably never a part of to begin with). 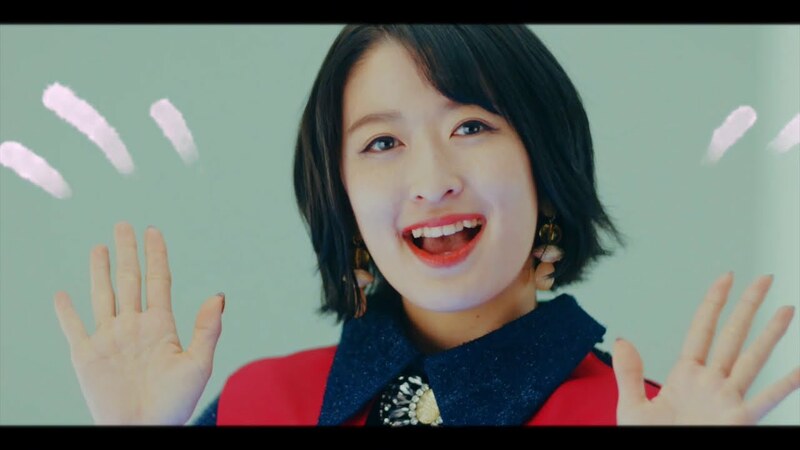 Upbeat and dance oriented (not in a funky way), “Hikaru yo (光るよ)” feels like a new group with its pop chorus and sunny demeanor. The girls start out with some navy and red dresses that are more conservative than the usual, but in a moment of clear division the dresses come off to reveal cold-accented pastel dresses that are just as “idol” as anything from the modern idol scene. Watch that reveal again: it’s like a magical girl transformation! Also new for the group are a set of background dancers seen in the choruses. With a new look and a new sound, perhaps the veteran group will be bringing new fans into the fold. As someone who has watched the group since their inception, I certainly hope so. 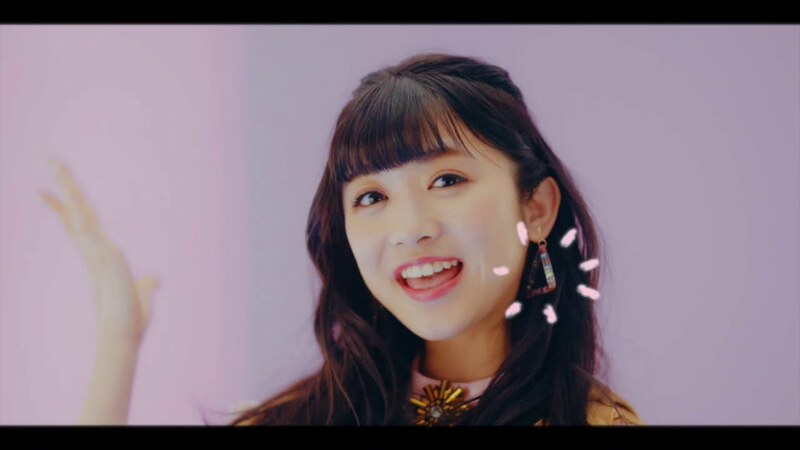 “Hikaru yo” is the lead track from Tokyo Girls’ Style’s 26th single release “Hikaru yo / Reborn” on sale February 27, 2019.